Evocative Cornwall produce a range of stunning greetings cards, with images taken from the county’s places of outstanding natural beauty which are real, soulful and evocative. The greetings cards are designed to be multi-purpose, deliberately left blank so that the message can be personalised. 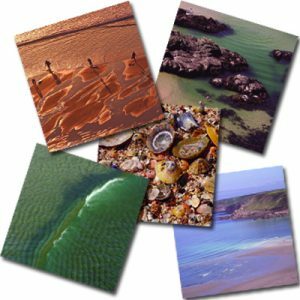 For your chance to win a pack of Evocative Cornwall greetings cards simply fill out the form below. 10 winners will be chosen at random. By entering this prize draw, you are agreeing for your personally identifiable information to be used by Evocative Cornwall and We Are Group Ltd. who may use it to provide you with ongoing information about their products and services.